Cambridge branch does not have a shelter. All the cats in our care are looked after by a team of dedicated fosterers in purpose-built pens in gardens or in rooms in the fosterer's own home until a new home can be found for them. Wanted! 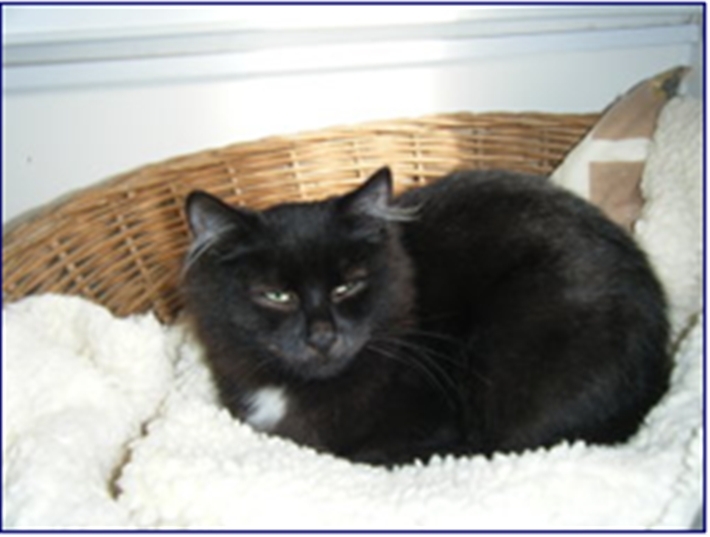 Cat lovers with space, time and patience to prepare a cat for a new loving permanent home. Indoor fostererers are currently needed to help us look after cats whilst their forever homes are found. As a Cats Protection indoor fosterer the reward is priceless when a nervous abandoned cat starts to purr. Fosterers need to clean, visit the vet when needed, maintain medication and prepare the cat for its purrmanent forever home. All vet and food bills are taken care of, all you need to give is your time. You need to have no other pets. To find out more please leave a voicemail with our coordinator on 01223 356999 and she will call you back. 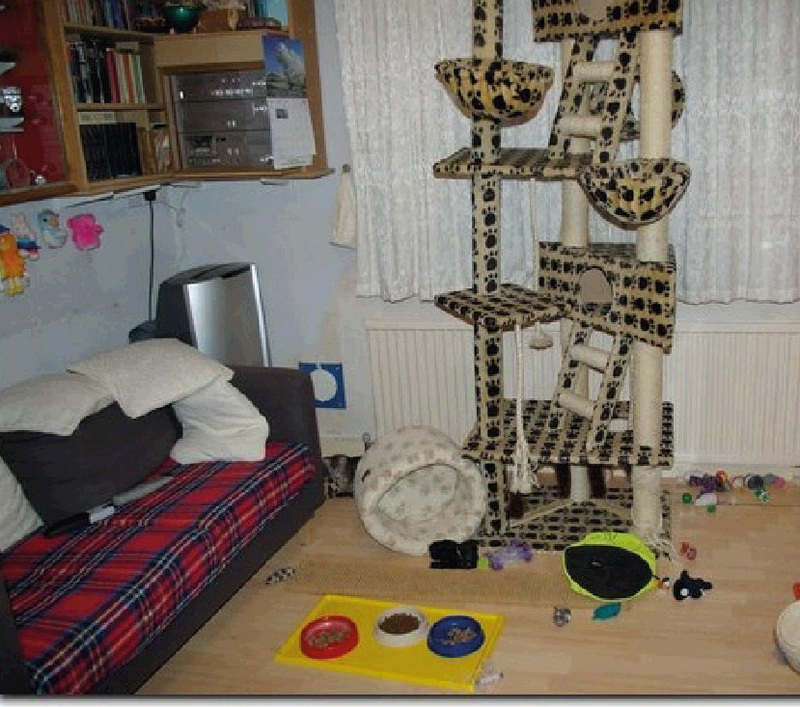 We prefer the foster cat to be able to treat your home as their home whilst it is in your care. For every cat that you foster, you will make a huge difference to their future. Thanks go to our team of fosterers, for all the hard work and expert care given to the many cats and kittens that come into our care. Read more about the life of a fosterer in our branch. At any one time we have over 20 cats and kittens in our care looking for homes. Adopt a cat.